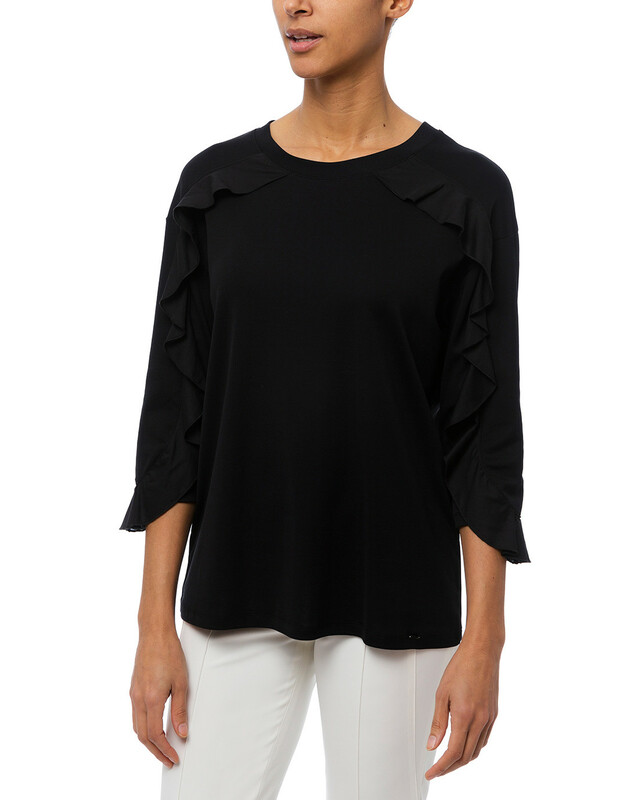 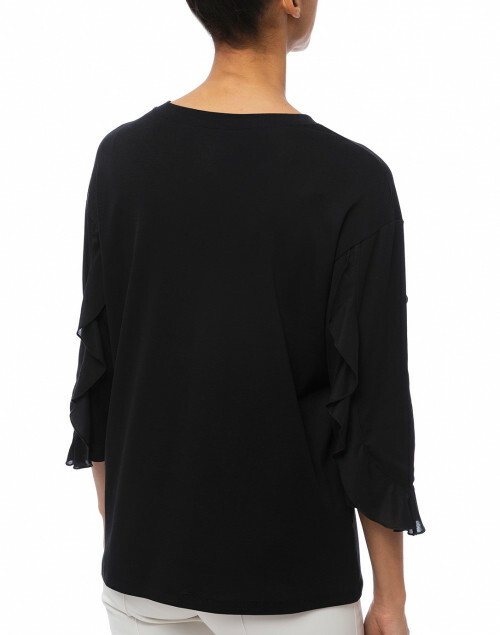 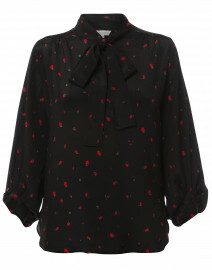 This Marc Cain black top is decorated in flounces from the neck to the bottom of the 3/4 inch sleeve. 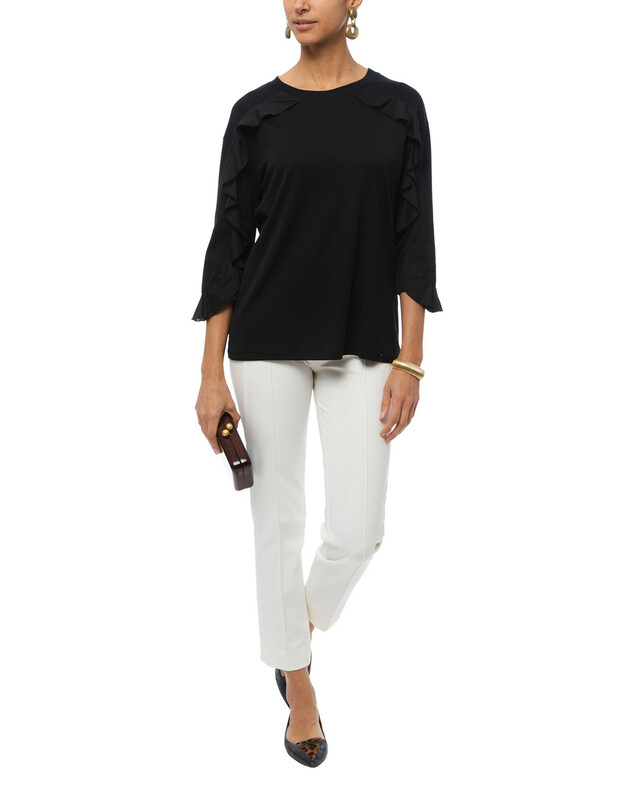 Made from an elastane and cotton mix, this top provides optimal comfort while accomplishing a feminine, polished look. 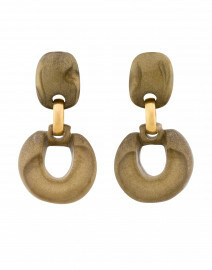 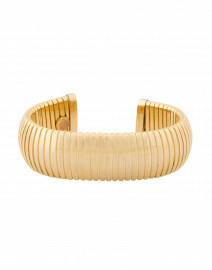 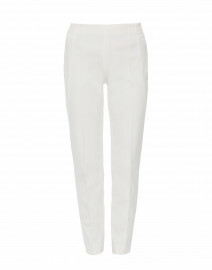 Pair with a skinny jean or pant and leather flats for a stylish daytime look. 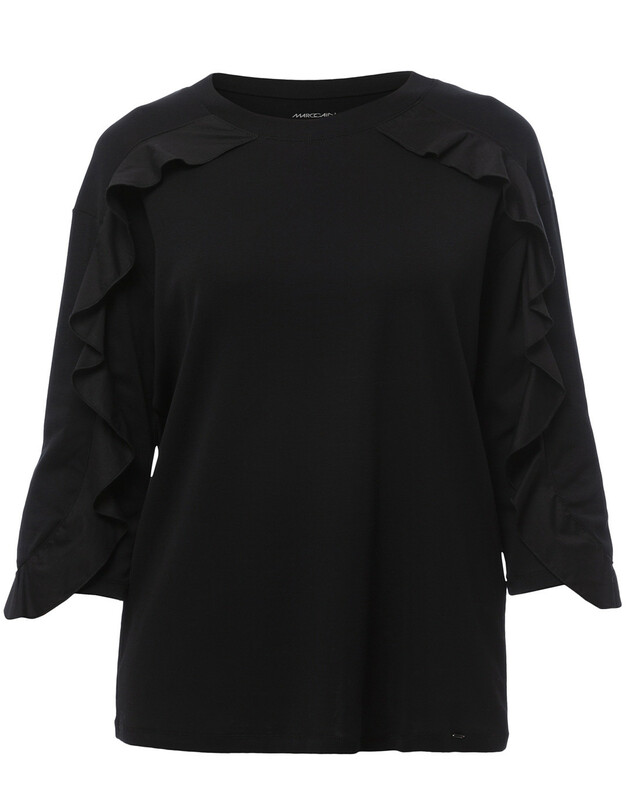 Length 25" 25" 25" 25.5" 26" 26.5"
Shoulder Width 18" 18.5" 19" 19.5" 20" 20.5"
Bust 37" 40" 42" 43" 45" 46"
Waist 36" 38" 40" 41" 43" 45"
Hip 36" 38" 40" 41" 43" 45"
Sleeve Length 14.5" 15" 15" 15" 15" 15"